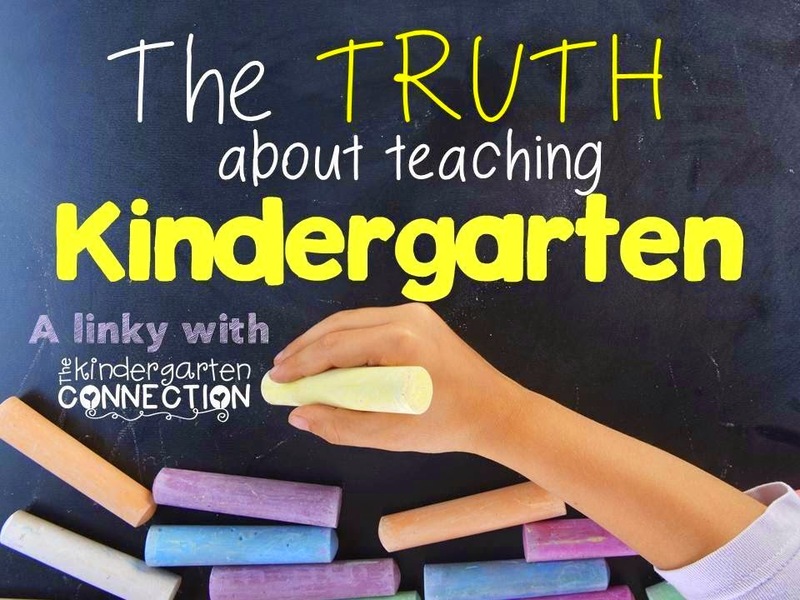 I'm linking up this post with Alex over at The Kindergarten Connection - seriously check out her blog because she has some AMAZING ideas!! Book Study Five for Fraturday! Worksheets Don't Grow Dendrites - GAMES! !